Diesel particulate filters - everything you need to know | What Car? If your diesel particulate filter (DPF) has never become clogged, it’s one of the parts of your car you might not even know exists. However, should it develop a problem, you’ll definitely know about it. So, what is a DPF, and why should you pay attention to it? A DPF is designed to collect the soot that is created when diesel is burned, preventing harmful particles from being pumped out into the atmosphere. All post-2009 cars that comply with Euro 5 emissions standards must be fitted with a DPF. Whatever the car, the process works in much the same way: exhaust gases pass through the filter, leaving large soot particles behind. And it’s these particles that can cause problems. The soot can block the filter, stopping the engine from running and leaving you with a repair bill running into the thousands. To stop this from happening, the soot needs to be burned at a high enough temperature to turn it into smaller ash particles, which can then be expelled from the system. It’s when this cleaning, or ‘regeneration’, process is interrupted that the majority of issues with DPFs occur. How do I look after my car’s DPF? There are two types of regeneration: passive and active. 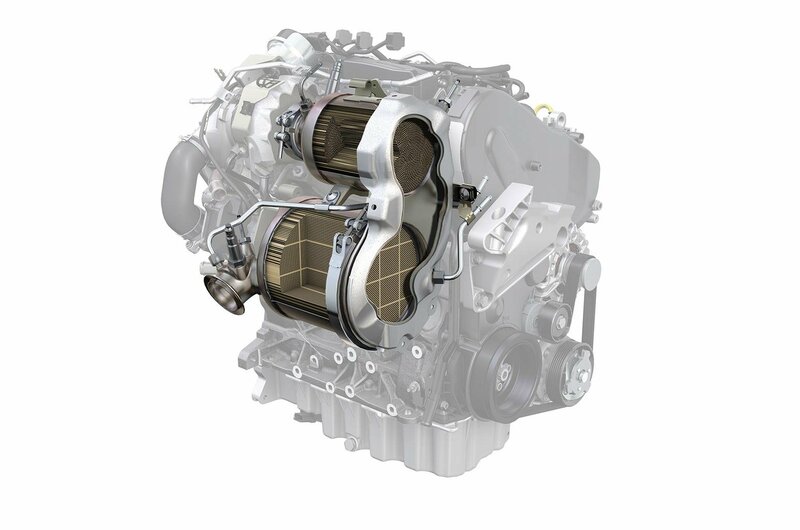 Passive regeneration normally takes place at higher speeds, when the engine is running at higher revs. To make sure that the regeneration takes place, most manufacturers suggest that every few hundred miles, the car is driven for a period of more than 15 minutes at a consistent speed in excess of 40mph. Doing this should clear the filter. 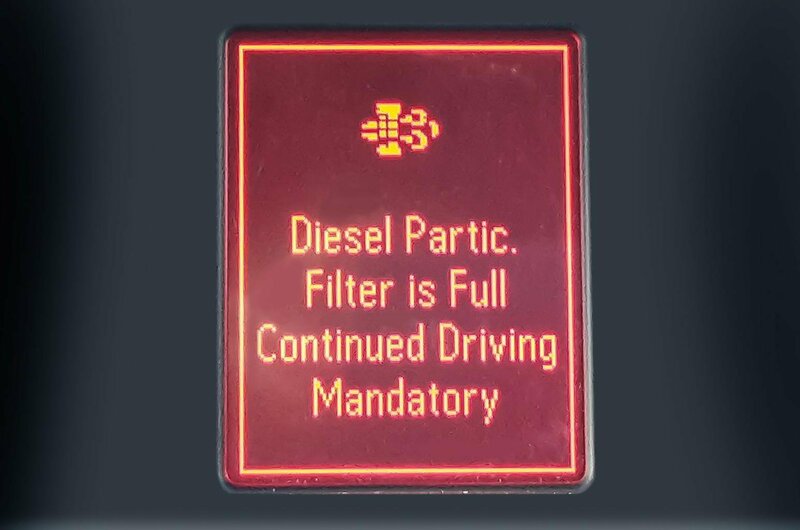 If the DPF can’t regenerate passively, the car’s onboard computer will have to take measures to prevent the filter from clogging. When the computer detects that the filter is becoming blocked, it will raise the temperature of the exhaust gases to start the regeneration process, which will then take about 10 to 15 minutes to complete. During this time it’s likely you’ll notice that if your car has an engine stop-start system, it will deactivate. However, if this process is interrupted on too many occasions, (for example, by you doing lots of short, urban journeys and getting to your destination before the regeneration is complete) the DPF warning light will come on. If this happens, the best thing that you can do is immediately take the car out on a dual carriageway or motorway for 15 minutes of continuous driving to give the DPF an opportunity to regenerate. 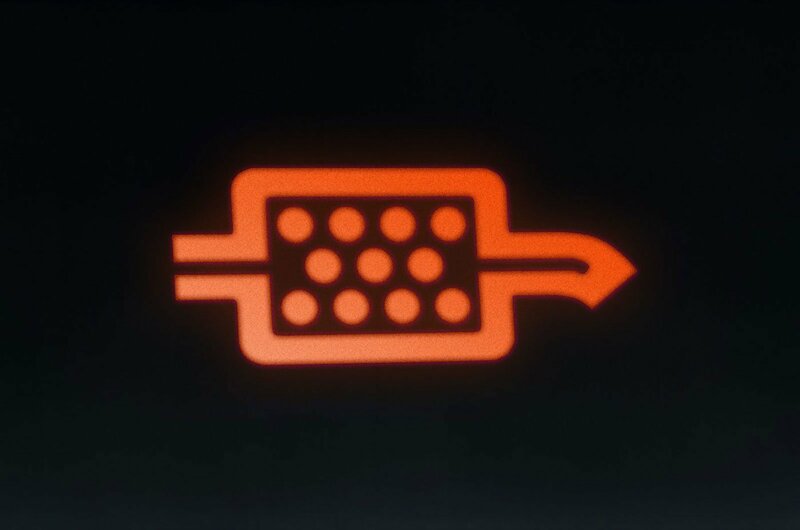 If you ignore the warning light and continue driving in stop-start traffic at a slow pace, expect other warning lights to illuminate and for the car to eventually go into ‘limp home’ mode to prevent further engine damage. If left for much longer, the DPF won’t be able to regenerate itself and will need to be cleaned or even replaced. Should the DPF need to be replaced, most manufacturers' warranties will not cover the cost if the fault is deemed to have been caused by the owner’s driving style and not by a fault with the filter itself, leaving you potentially facing a four-figure bill. In a nutshell, don’t ignore the warning signs. As well as making sure your car gets a chance to stretch its legs every few hundred miles, it’s also worth checking that you use the correct engine oil and ensuring you keep the fuel tank at least a quarter full. Both of these things will help your car’s DPF to function correctly.